Bocce Ball isn’t known as a glamorous or fashionable sport. I felt like in order to take my team to the next level – and change the paradigm of the game – we needed to be more official. We needed to start this year stronger then ever. We needed to be branded. 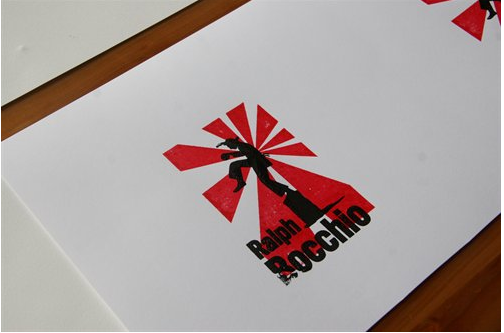 Team ‘Ralph Bocchio’ needed a logo and stylish uniform. After five years of being the best team that never wins, we were at least going to look good – unified and put together. 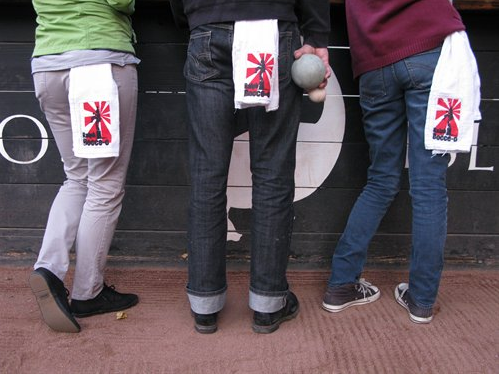 We went to town creating the newest trend in Bocce ball, the Team Towel. 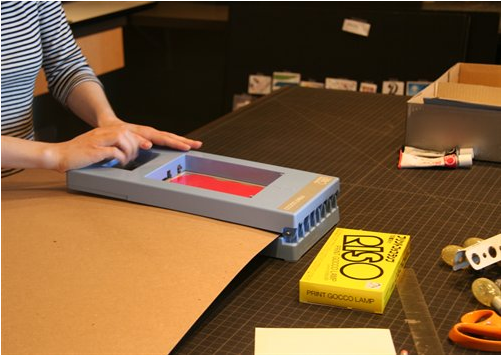 We picked up a GOCCO screen-printing kit from an arts and education supply store and went to work in the Duffy & Partners studio. 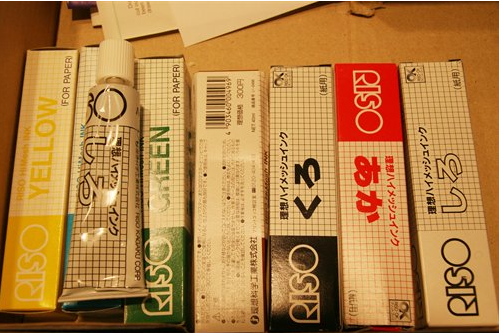 It’s the next best thing to potato printing but much, much more fun. 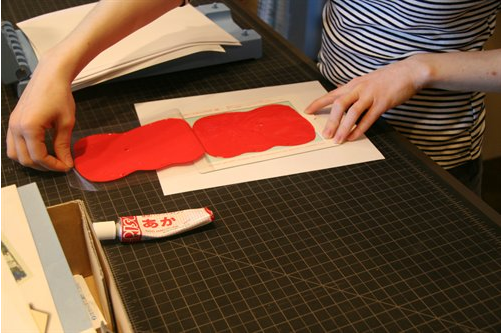 The GOCCO can make 4×6 prints on cloth or paper depending on the ink. Check this machine out. 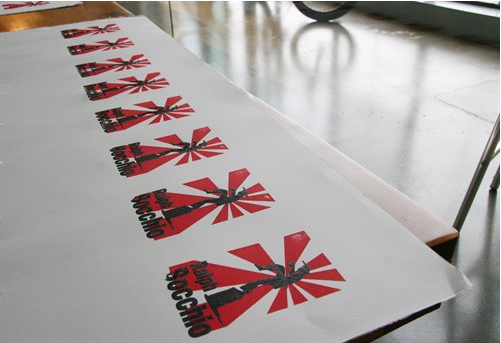 It’s brilliant for those one-off t-shirts, cards and prints.